This weekend, St. Louis will host the first omnium of the Missouri road racing season. 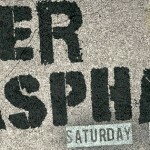 The Tour of St. Louis will be held March 16th and 17th. This early season race weekend, with three events in just two days, will reveal who has been training during the cold winter months and who has been sitting on the couch catching up on the first two of seasons of The Walking Dead. The weekend starts off with the Wildwood Centaur Time Trial. This flat,9 mile out-and-back course winds through West St. Louis County. Riders will have little time to rest and relax after they test their legs in the time trial. 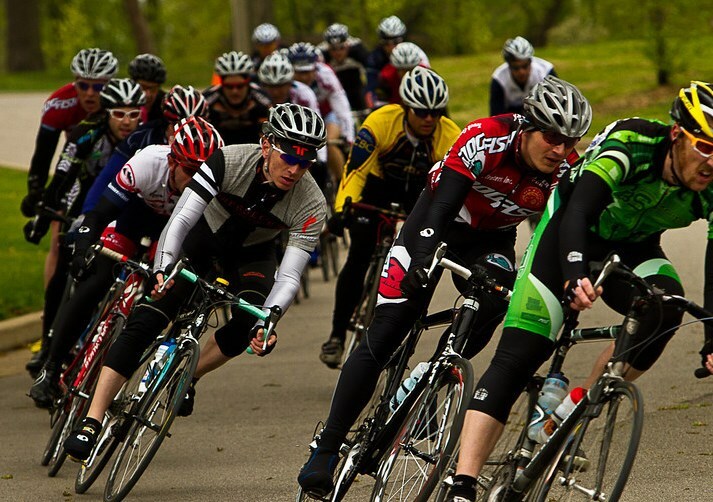 ; starting at 10:00 the racing actions shifts to Forest Park for the Great Forest Park Bicycle Race. This criterium is run on a flat course with wide straights and a few technical turns. 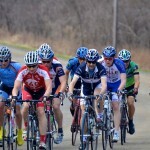 This is a popular race venue for area riders and has been hosting races for many years. 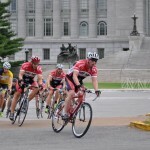 Sunday’s finale, the Carondelicious Criterium, will continue to challenge the riders legs. This 1.3 mile circuit runs through Carondelet Park is not as flat as the previous day’s courses. The road has various small elevation changes including two small climbs. To add insult to injury, those hoping to take the win in the final race of the weekend will be contesting the final sprint on an uphill finish. Participants in certain categories entering all three events will also be eligible for the overall omnium title.